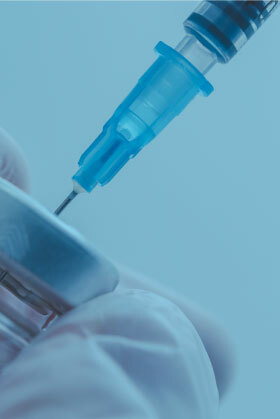 International Health Care Clinic strongly recommend vaccination for your travel. When you make a plan of overseas travel, please consider vaccination. It might be good for visiting some areas or countries because you might get infection such as typhoid, Hepatitis A, Rabies, and so on there. When you think vaccination before your overseas trip, please contact us as soon as possible, because vaccination might take time. Also, please make sure what vaccines you are required for studying abroad. 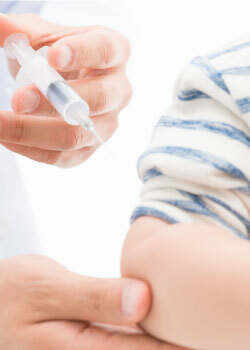 We have many kinds of vaccines including imports, so please check the vaccines list. However, we do not provide vaccine of yellow fever. You can take in yellow fever vaccination centers. ●Yellow fever vaccine is recommended in some specific areas. ●Prevention pills for malaria are recommended in some areas. or call, +81-3-3501-1330, in English. Important Notice）We do not provided Yellow Fever Vaccine.